Investing in real estate seems like a pretty straightforward way to get rich. All you need to do is buy an ugly house, paint it so that it becomes a pretty house, and sell it the next day for twice what you paid – right? Wrong. Real estate is a great way to make a fortune and win your financial independence, but it’s a complicated game – full of arcane terms and complex deal structures. You need a guide. 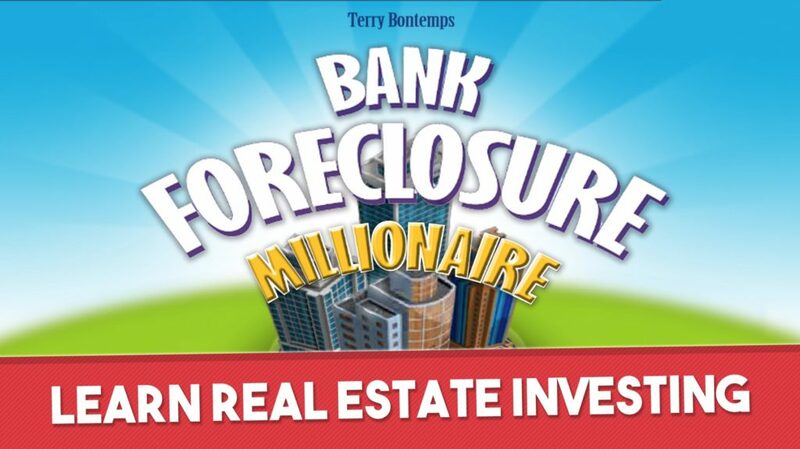 Enter Bank Foreclosure Millionaire, a Monopoly-esque digital boardgame created by successful property developer Terry Bontemps that aims to be both educational and fun. In fact it is possibly the best app out there on how to learn how to profit in real estate. Each turn gives you an hour to make as much money as you can by buying, renovating, managing, and selling properties to a variety of different purchaser types – from private owners to landlords. Through a straightforward quiz format, the game teaches you essential skills such as how to structure a deal, raise investment capital, and negotiate with buyers and sellers. It also shows you how to identify a likely property and conduct the all-important financial analysis that lets you know whether you should buy or avoid it. 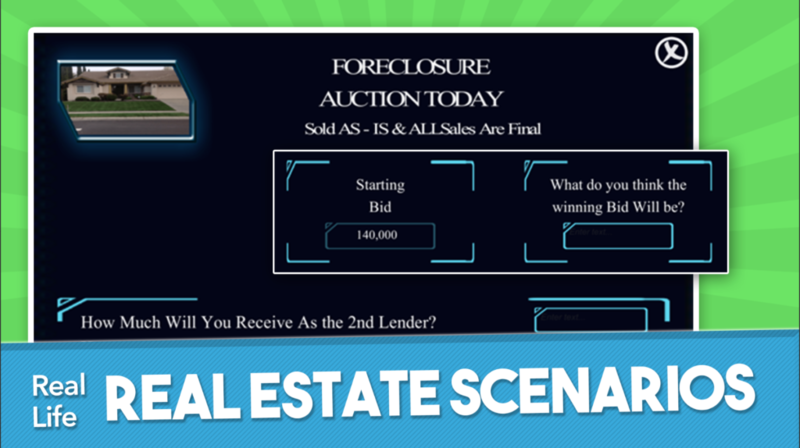 There’s a huge variety of different transaction types to get your head around, including multiple family houses, fixer uppers, probate properties, short sells, fire damaged buildings, luxury homes, and the all important foreclosure auctions. This all might sound a little bit dry, but here’s the really clever part: despite giving you a comprehensive education in the complex world of real estate transactions, Bank Foreclosure Millionaire is never dull. Thanks to its jazzy 3D presentation and slick quiz format, it plays like any other addictive, fast-paced touchscreen boardgame. It just teaches you how to become a millionaire along the way. Who can complain about that? 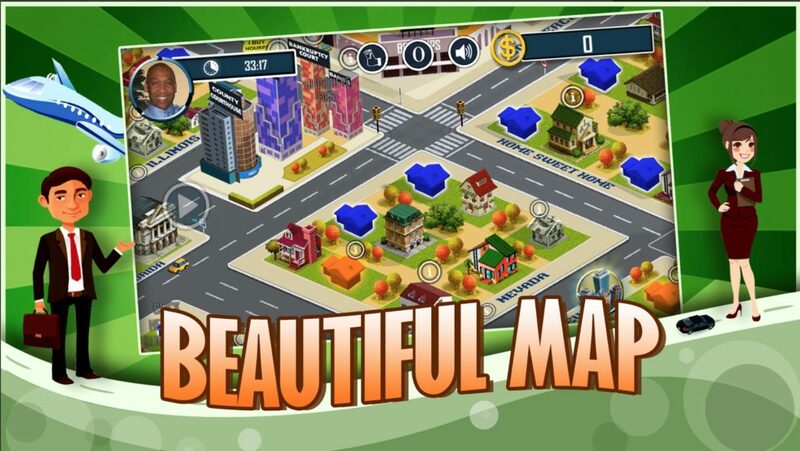 Grab Bank Foreclosure Millionaire for free right now on Google Play (and the App Store! ).